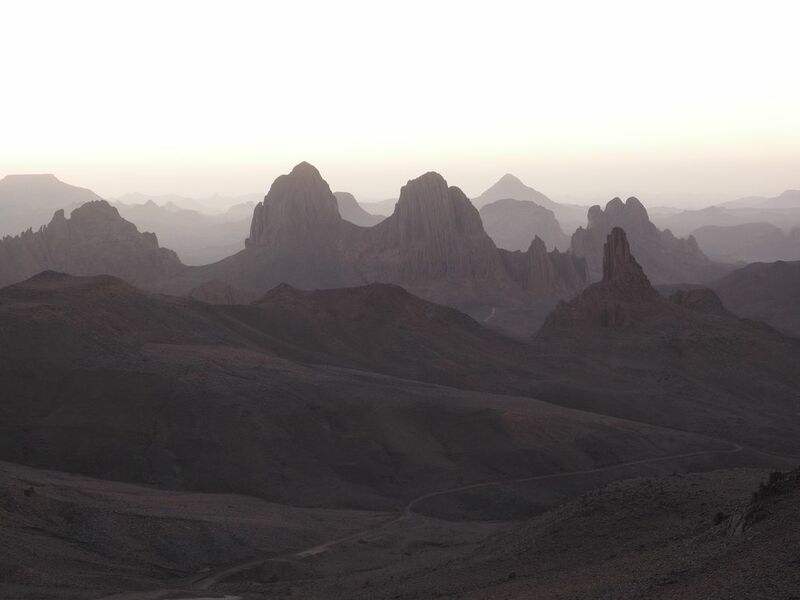 These mountains are located in the Algerian desert. The highest point rises 2,908 m (9,541 ft) above sea level. Date Uploaded: Oct. 29, 2018, 8:33 a.m.